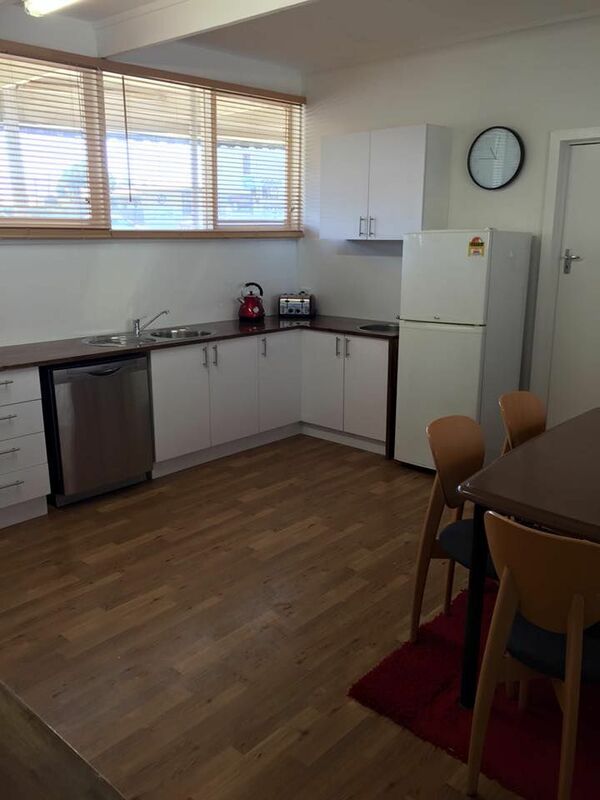 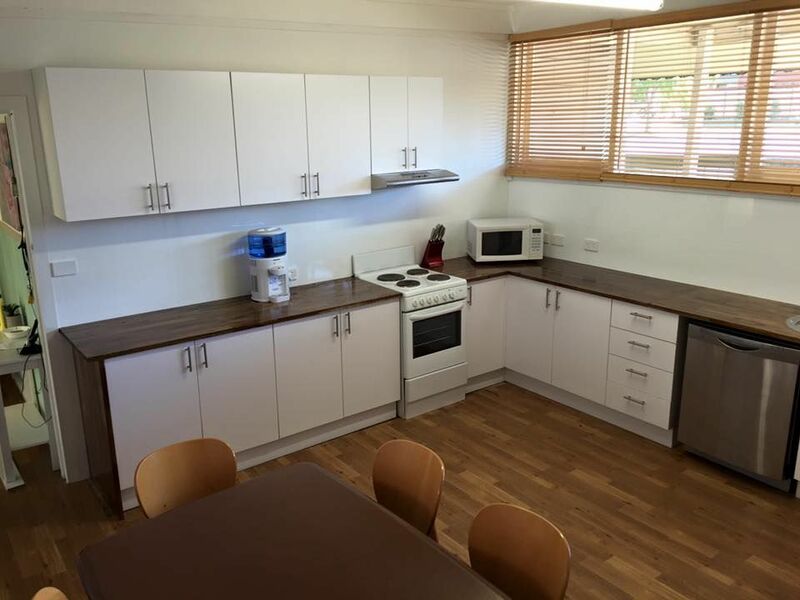 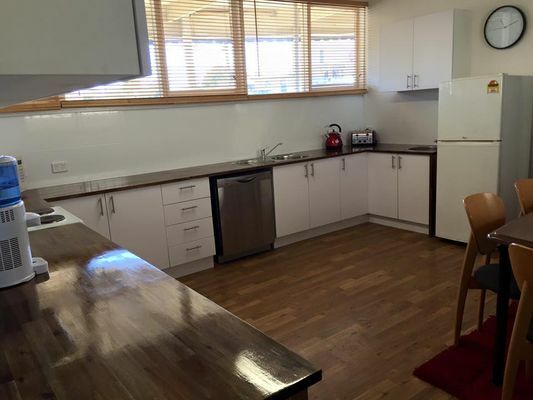 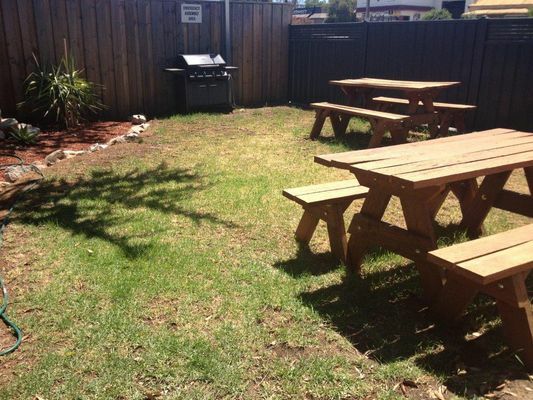 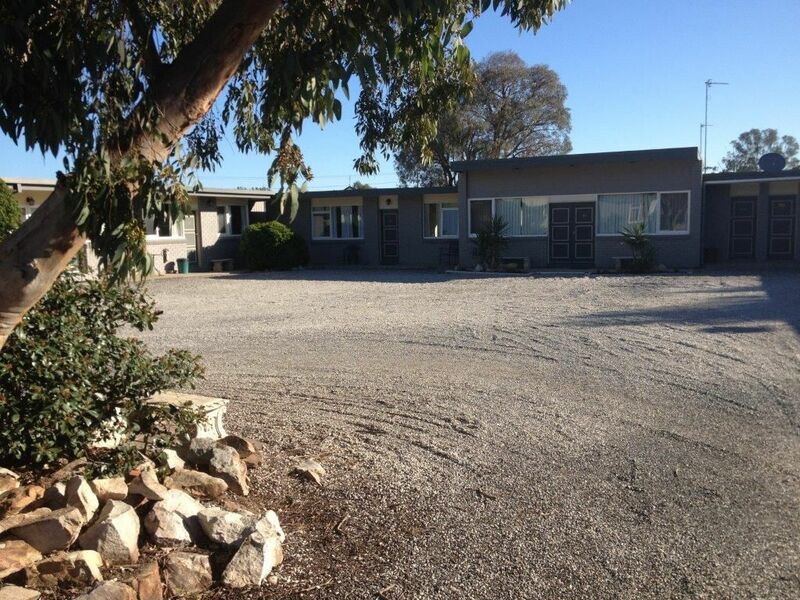 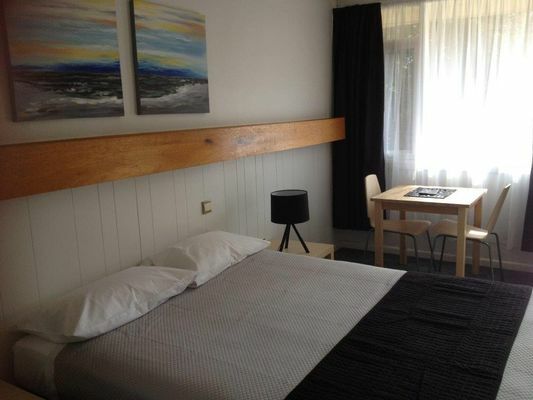 Located in the heart of Horsham, just 2 minutes walk to the CBD and picturesque May Park. 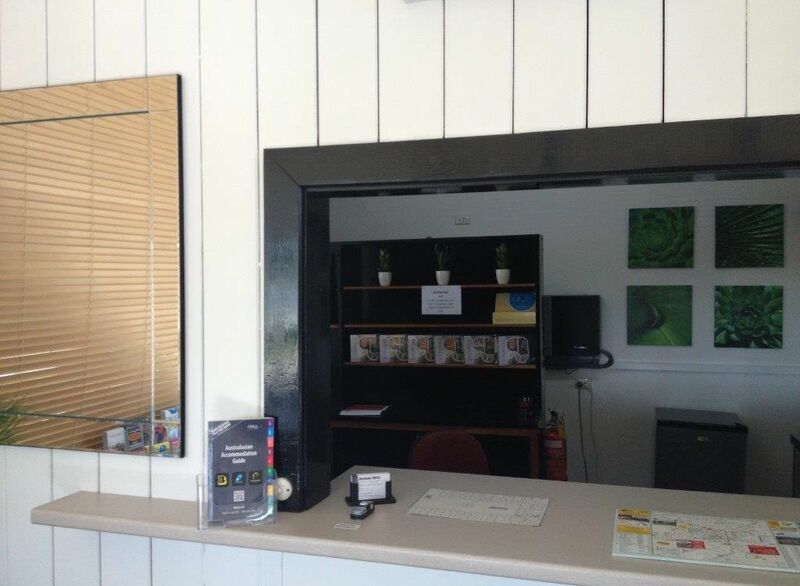 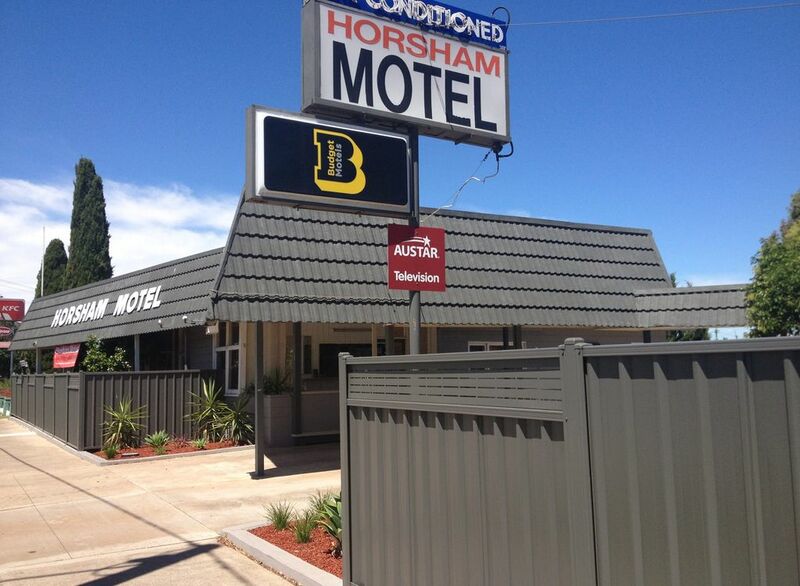 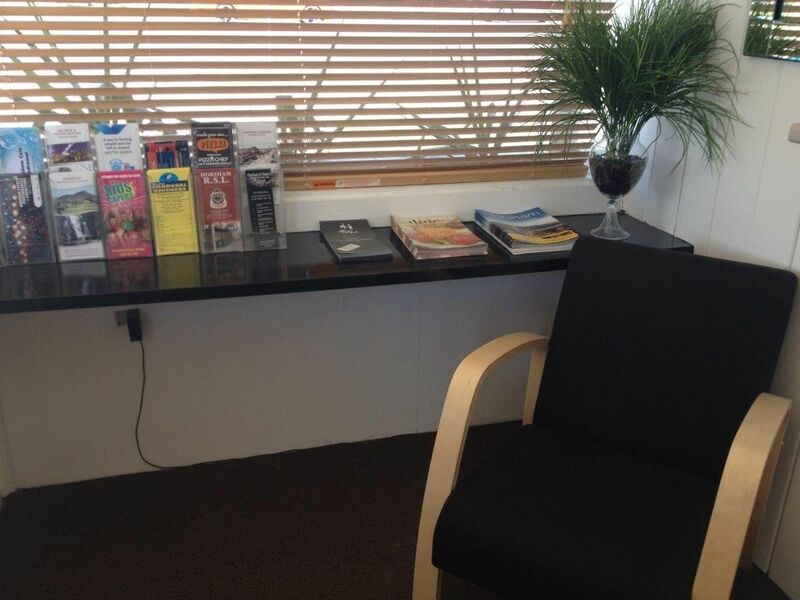 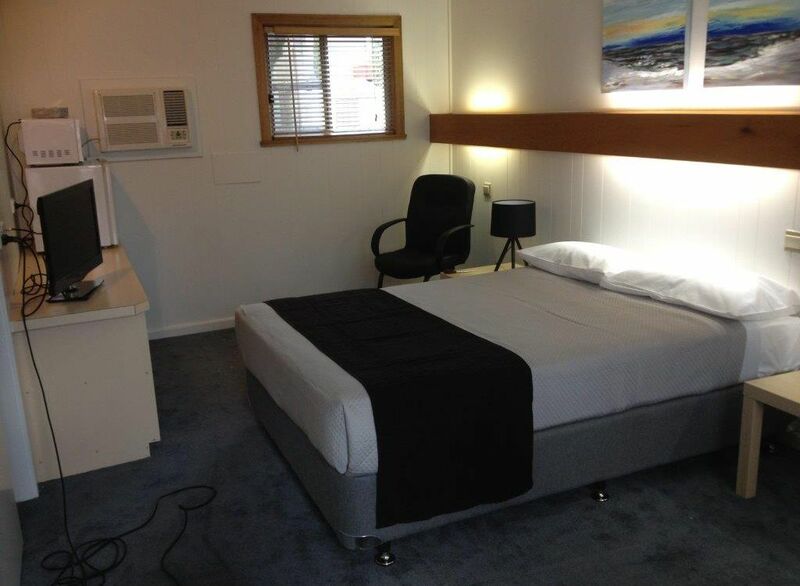 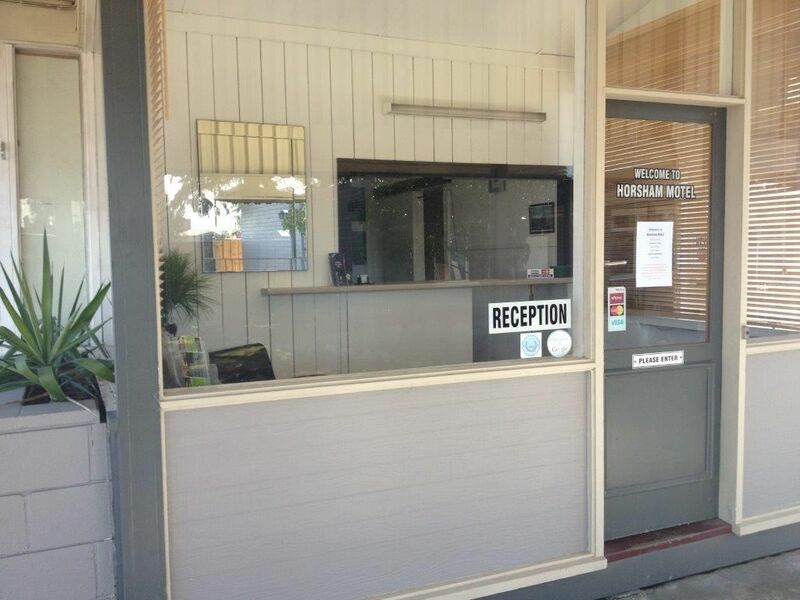 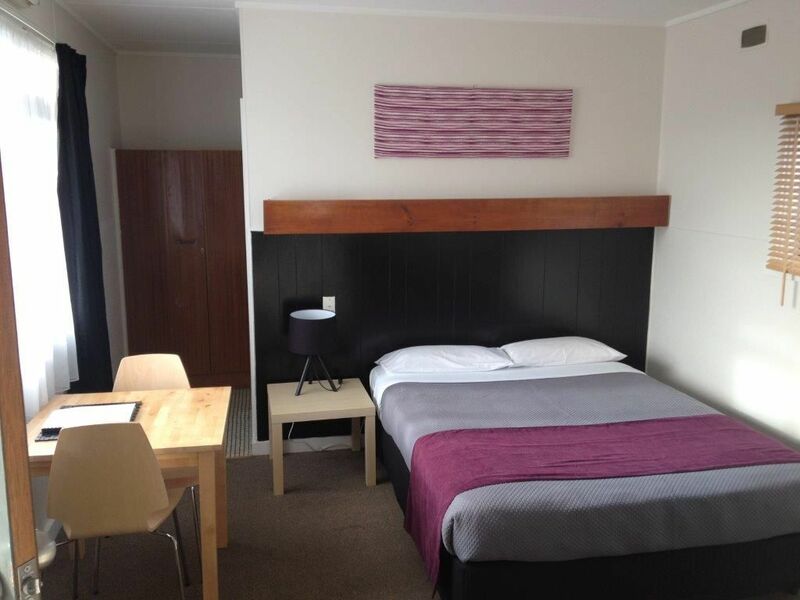 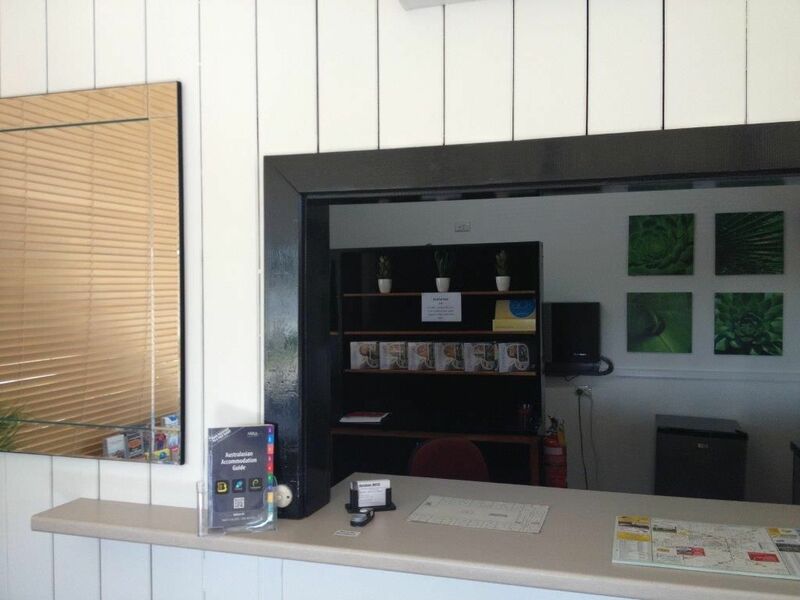 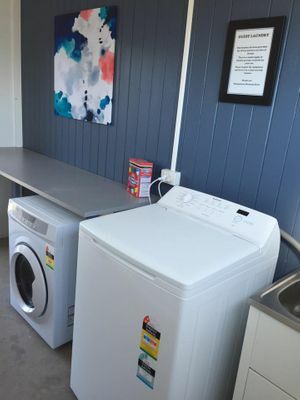 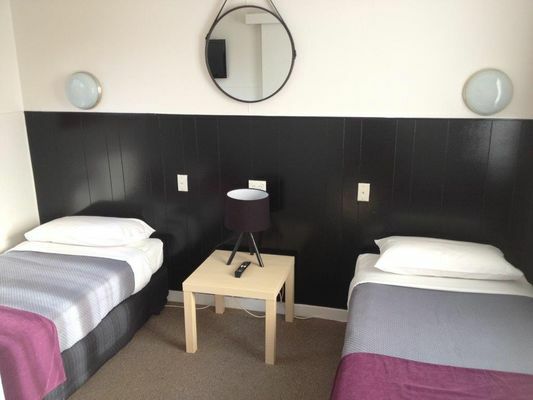 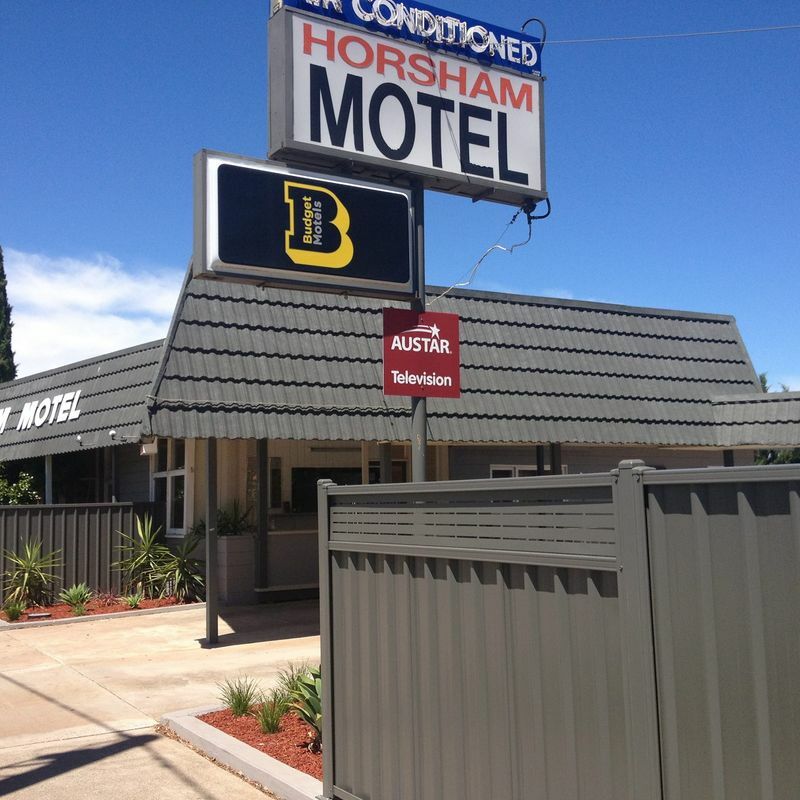 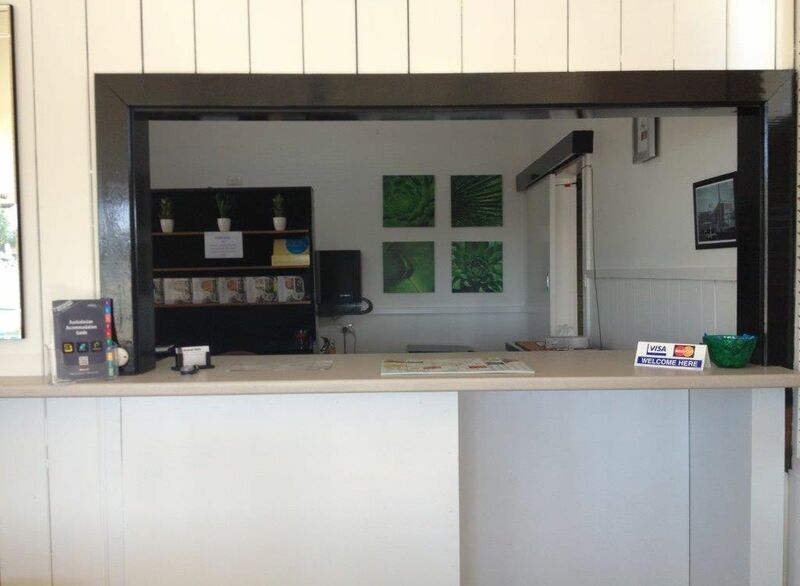 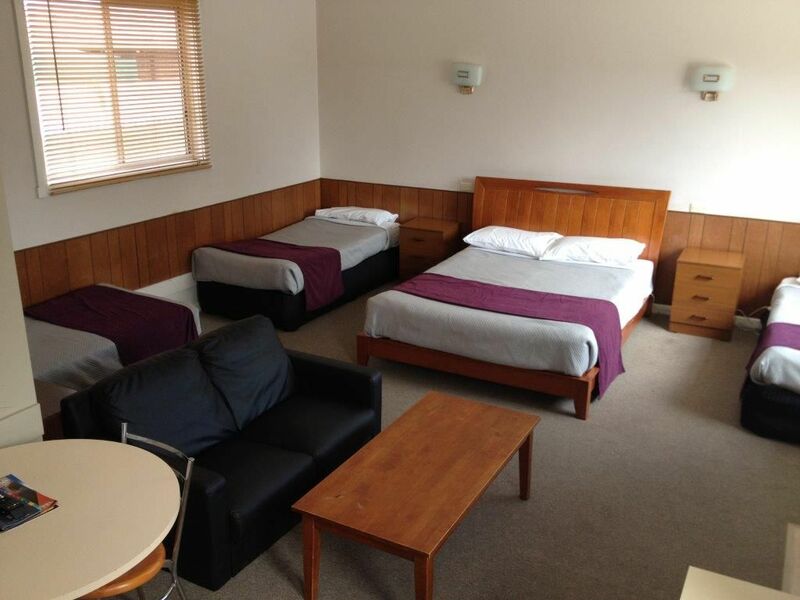 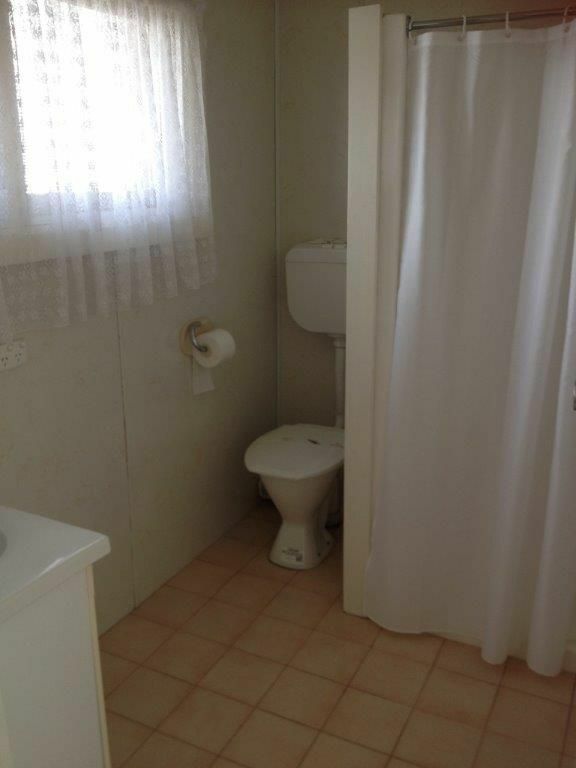 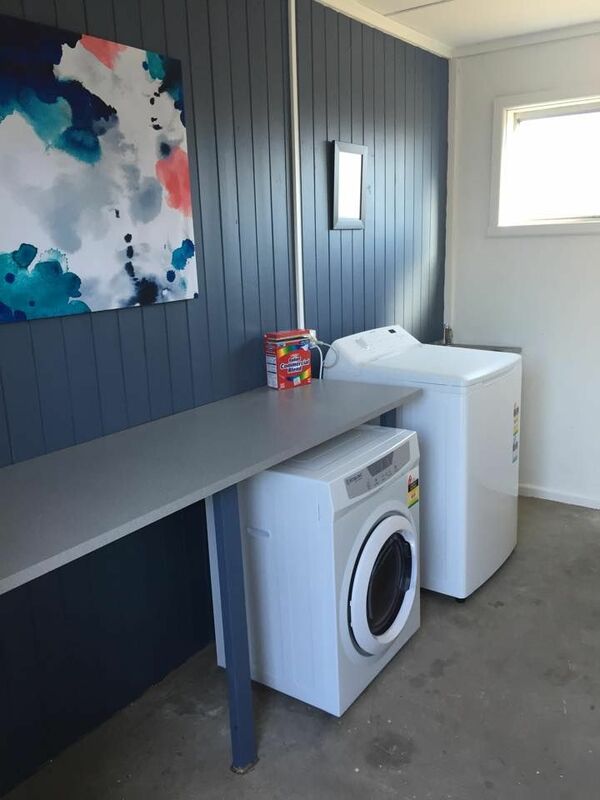 Due to the recent refurbishment of the Motel, there has been a strong increase in turnover and repeat business. Furthermore, there is still opportunity to improve and grow the business.